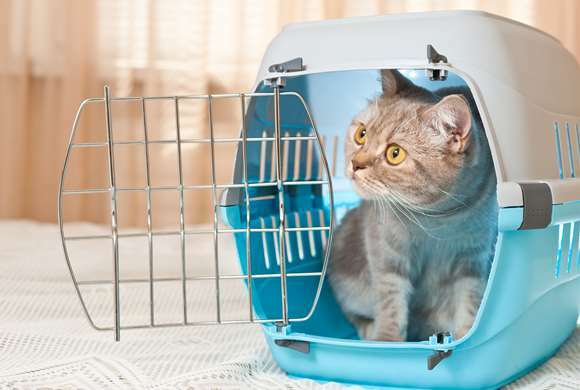 Over-dependence, religious significance and a diminishing number -- deciphering the reality of "Plastic Cows"
Circumstances call for transporting your cat? Here's how scents can make your task a lot easier! 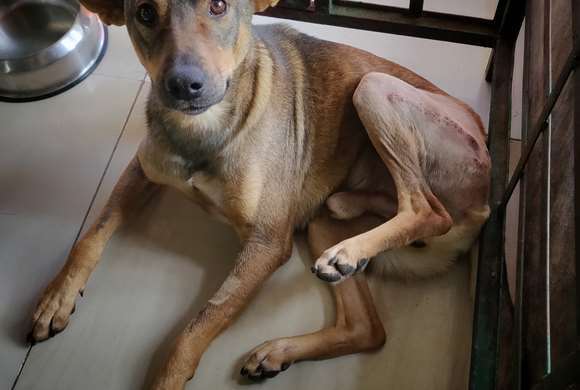 A low-down on why differently-abled animals too make for good adoption choices. Here's a story of how four sinless dogs fight it out to withstand the consequences of a hit-and-run not so illicit! 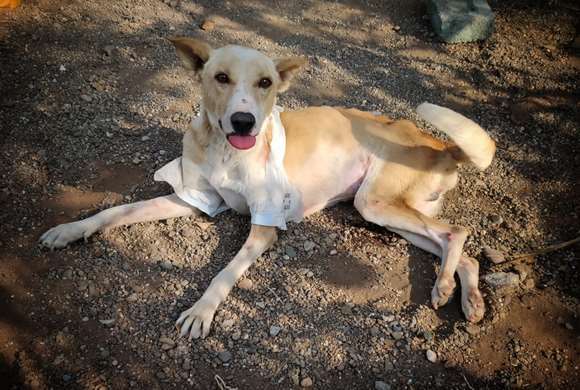 Of bravery, resilience and love; here's a story of Saheb, a street dog. 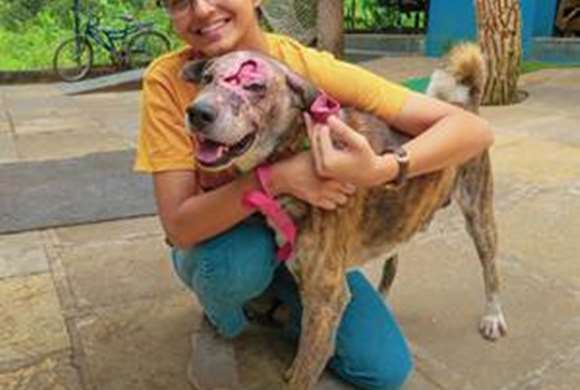 Read on to know how this timid chap, fought against a fatal wound and went on to become RESQ's favourite cuddler! 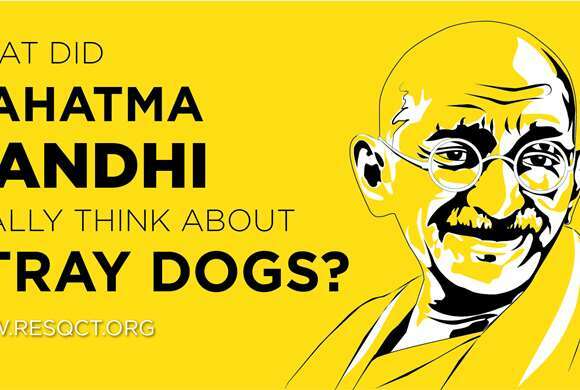 What did Gandhi really think about stray dogs in India? Societies all over the world have implemented dog control measures based on the principles that he advocated almost 100 years ago now. Read on to discover Gandhiji's sentiments on the same! 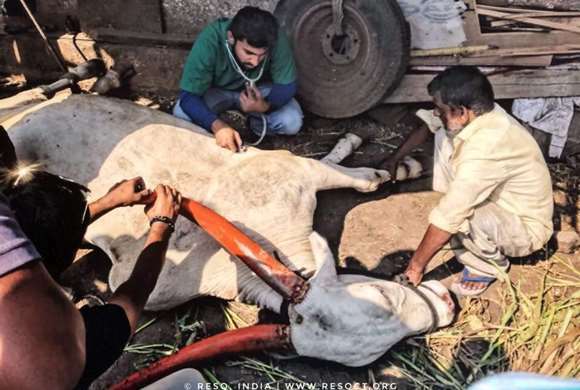 Read on to know about RESQ's flood relief efforts in Kerala! 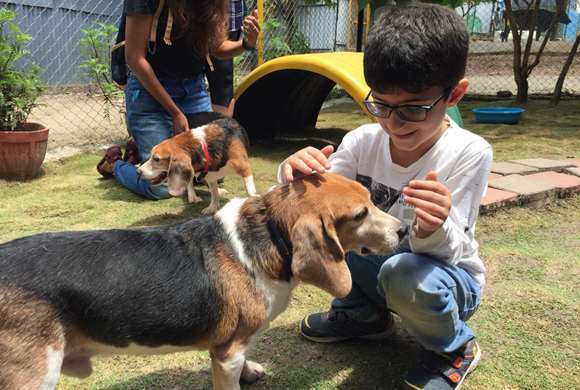 Our RESQ Super Beagles will overwhelm you with their hearts of gold! 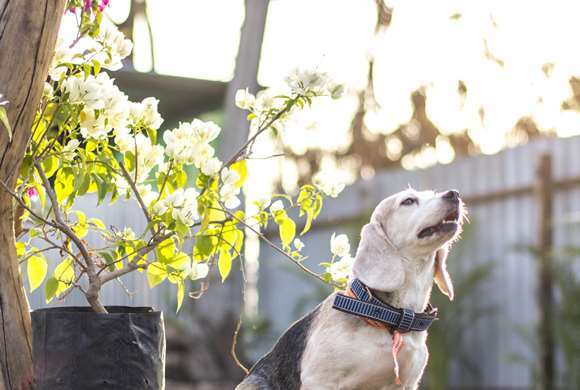 Caring for a senior dog is one of the most fulfilling facets of the human-dog relationship. Here are some reasons why Senior Dogs absolutely rock!